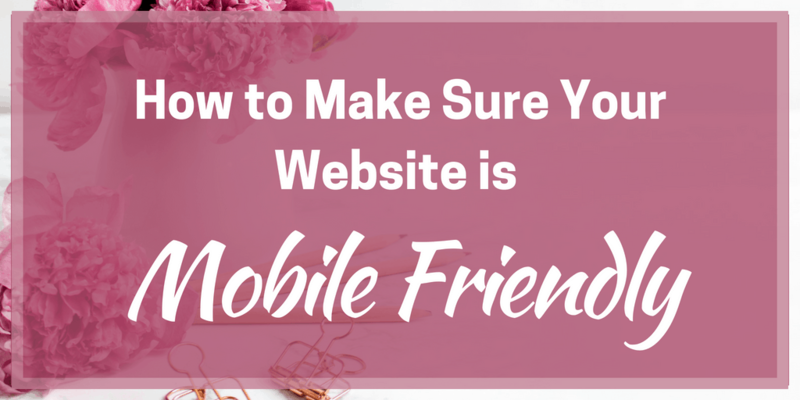 I remember a couple of years ago nearly every article I wrote for my content writing clients who dealt with the online world was about one thing – was your website mobile friendly? There was even a Hollywood blockbuster sounding name for what was going to happen when Google’s new algorithm came in. Mobilegeddon! The reality was a little less dramatic. The algorithm change in question happened in April 2015 and meant if your website wasn’t ranked as mobile friendly then it wouldn’t appear in search engine results from mobile devices. But websites didn’t lose all of their traffic overnight and the internet continued to function. Now things are a little less dramatic but the importance of being mobile friendly is still there. So for those newer to the blogging world, I thought I would review just what being ‘mobile friendly’ is all about. 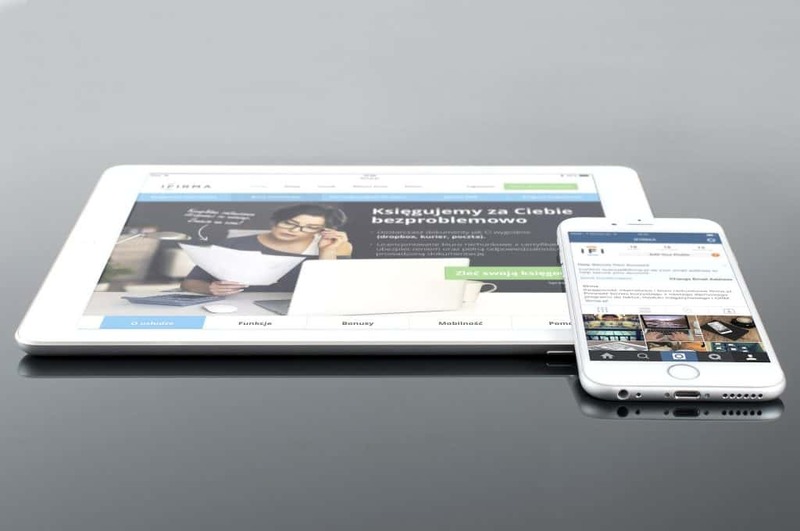 To put it simply, the concept of mobile friendly is that your website and its various features work as well on small mobile phone screens as they do on big desktop screens. 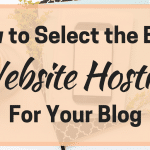 There’s a lot of complex, behind the scenes stuff and software that wasn’t doing a good job for mobile devices but for the majority of bloggers and business owners, this was what mobile friendly meant. This means that websites need to quickly provide relevant information that answers the users question and don’t need to have all the bells and whistles that a full desktop site will have. The motivation behind the mobile friendly algorithm change can be seen when you view a graphic of the number of global users on desktop versus mobile as it changes over the last ten years. As you can see in this chart, ten years ago there was a big gap between desktop being significantly higher than mobile. But as the smartphone grew in popularity and became more widespread, the numbers became closer. Then in 2014, mobile overtook desktop for the first time and this was when the concept of mobile friendly was born. 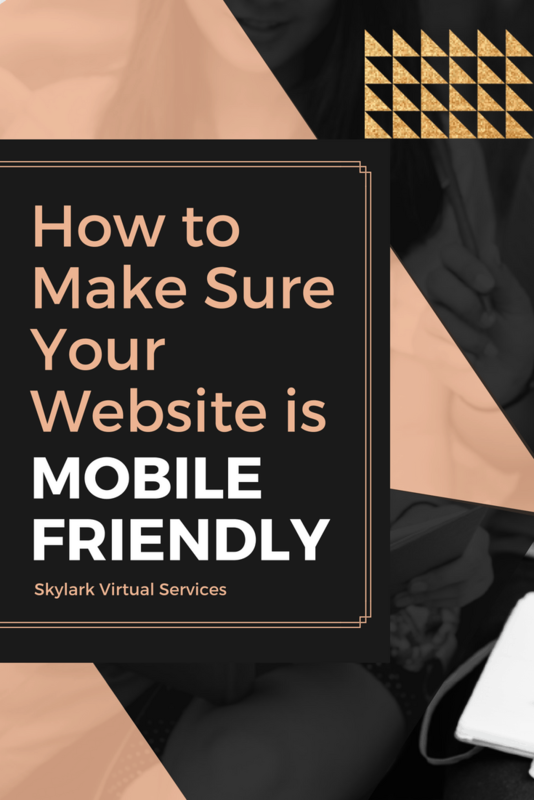 Mobile continues to grow in strength and while desktop is a crucial part of the equation, there’s no doubt that you cannot afford to have a site that isn’t mobile friendly today. For example, 80% of the top-rated Alexa websites are mobile adaptive so they easily adapt to whatever device you view them on. 80% of users of the internet own a smartphone and smartphone users spend 69% of their online time on their phone. The good news is that if like me you use WordPress for your blog, then it is automatically mobile friendly and adapts to whatever screen size users appear on. 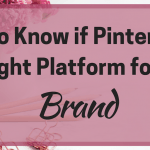 Many other of the big platforms are the same and e-commerce sites such as eBay, Amazon and Etsy are also responsive. They also often have specialist apps to use on mobile devices that offer a specific mobile experience. However, even with responsive software running your site, it is still possible to have elements on there that aren’t mobile friendly or responsive. To find out if you have any, you can use the free Google test – https://search.google.com/test/mobile-friendly. 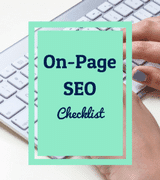 This will tell you what you need to do to fix any problems with your site, although you may need some tech help to do this. Another term that has started to be used in the last year or so is Mobile First. This relates to a switch in attention by Google and other search engines to put mobile first, above the desktop. This doesn’t mean putting mobile users first because they are often one and the same. Instead, it looks at developing, designing and marketing for a top user experience and what websites can do to meet this. While there’s a long way to go before we face a ‘mobile-first-geddon’ or some other clever term, it is worth keeping the focus on mobile in your mind with whatever you do to your site. Look at your site from your smartphone as well as your desktop to see how everything works. Consider mobile users and their approach to your design, layout and the features you add to your site. By considering Mobile First, you can ensure a good experience for those mobile users and keep them coming back to your site time after time. 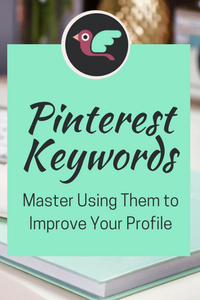 And if Google does change its algorithm again, you will already be well-placed to cope with the changes.